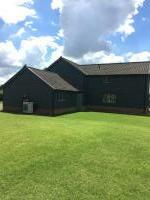 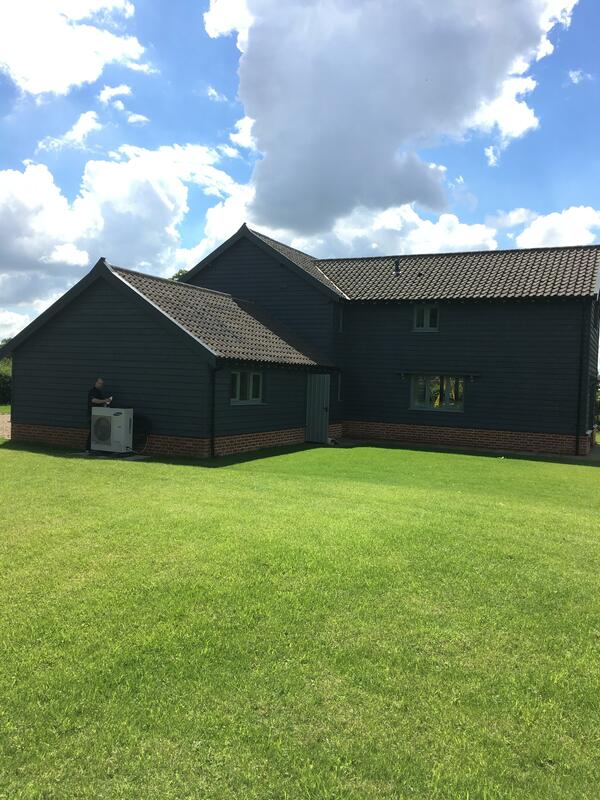 IEC has been set-up with its main office in Bury St Edmunds, Suffolk to simplify and advise householders in the surrounding counties of Norfolk, Cambridgeshire and Essex on how they can achieve reduced energy costs by a number of simple and cost effective solutions. 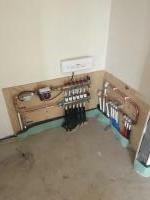 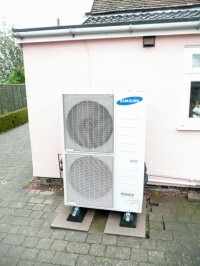 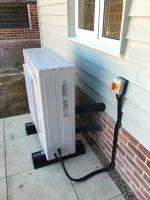 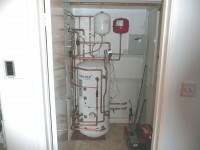 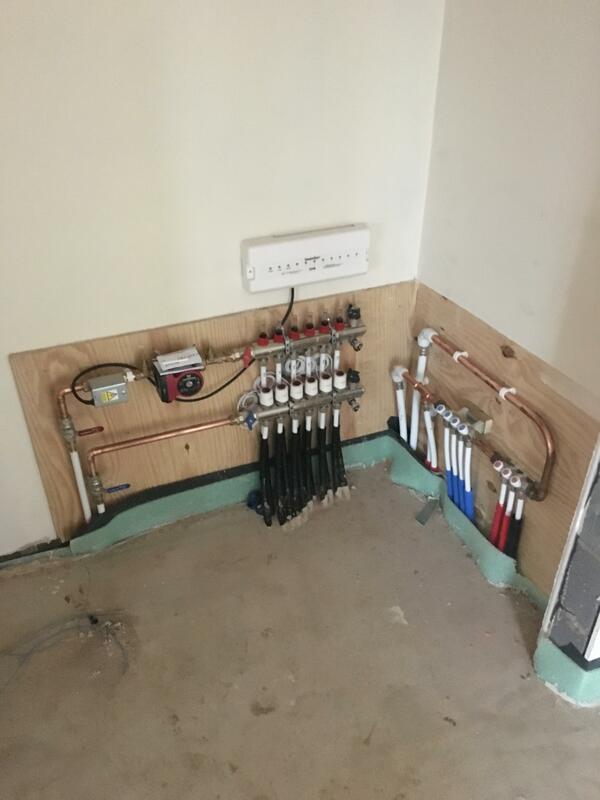 These solutions vary in cost from simply changing electricity supplier and tariffs where there is no charge, to changing timings of use of appliances, regulating voltage coming into the house and by the provision of renewable energy generators such as Solar PV panels, and heat pumps using Air or Ground heat sources. 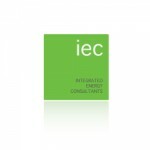 There are other simple solutions which can reduce energy costs such as improved insulation and IEC considers all options rather being a company promoting a single product. 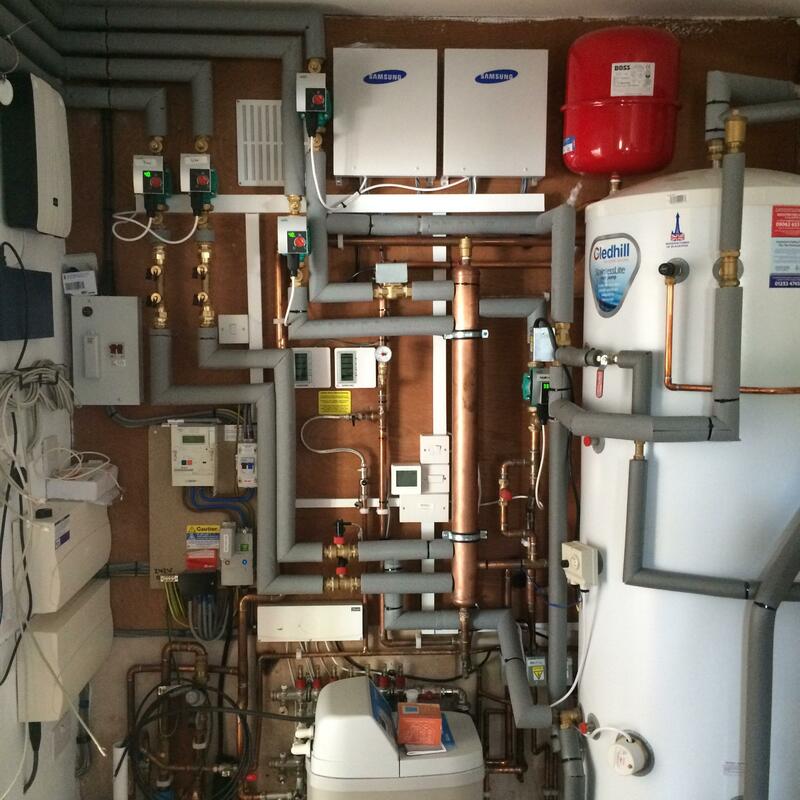 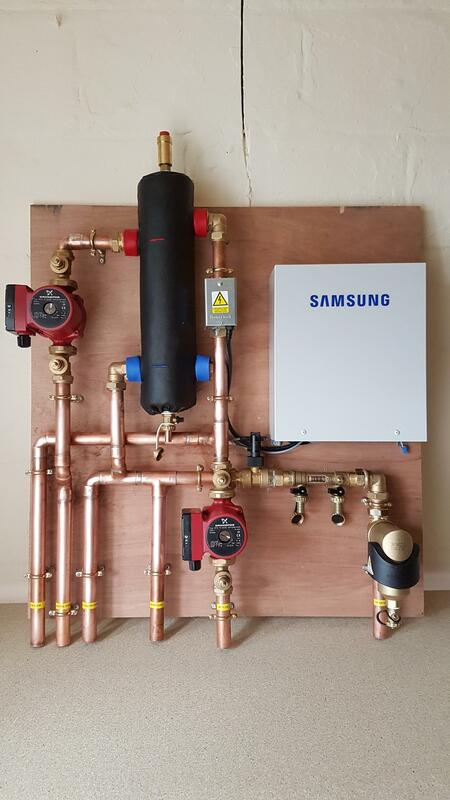 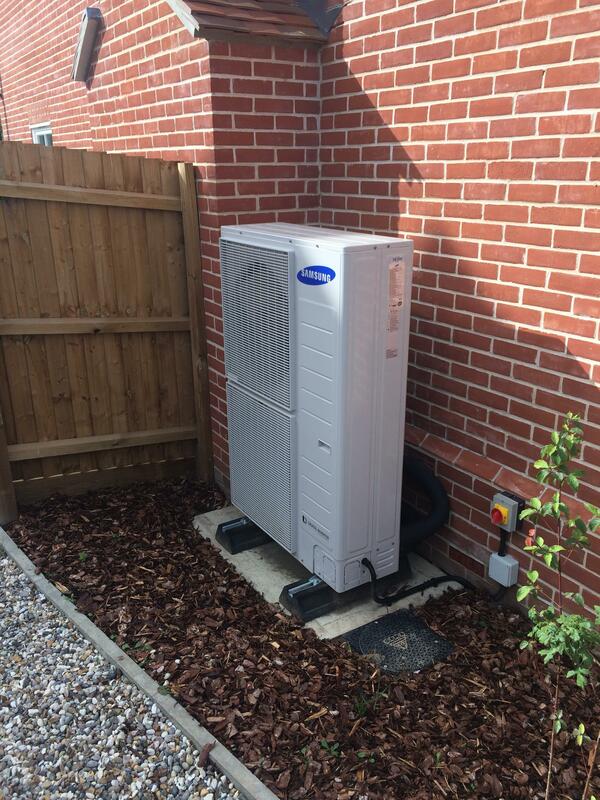 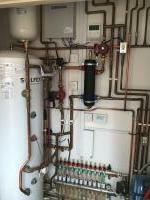 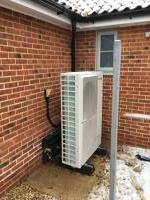 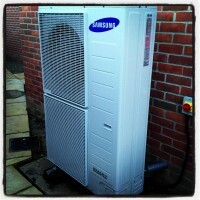 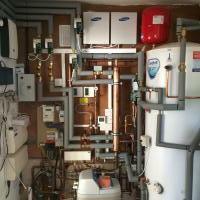 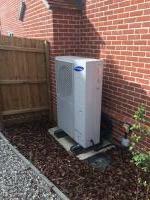 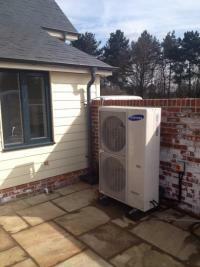 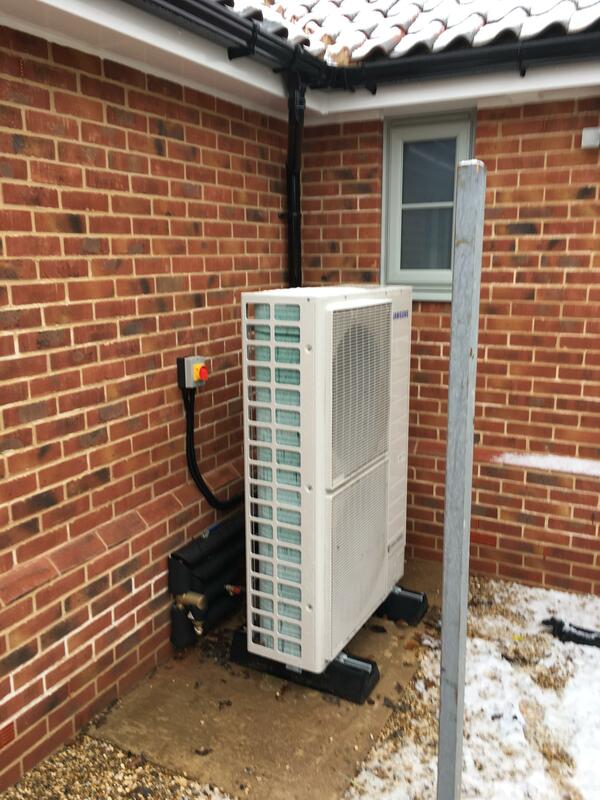 Integrated Energy Consultants Ltd are renewables installers who supply and install airsource heat pumps , and provide access to the renewable heat incentive.